Carol Anderson: "Why is no one talking about the uncounted, suppressed votes in Florida?" Carol Anderson, author of the recent bestseller on voter suppression One Person, No Vote, asks that question for The Guardian. 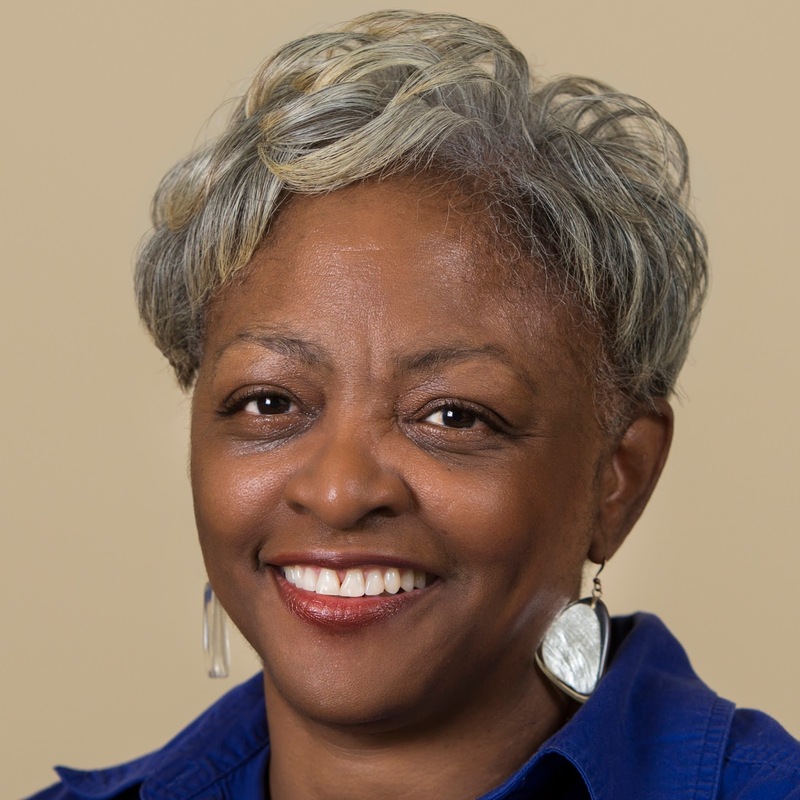 CAROL ANDERSON is a human and civil rights advocate & expert on African American history and 20th century politics. Watch her talk about how voter suppression works below, and learn more about booking Carol for your next event today.